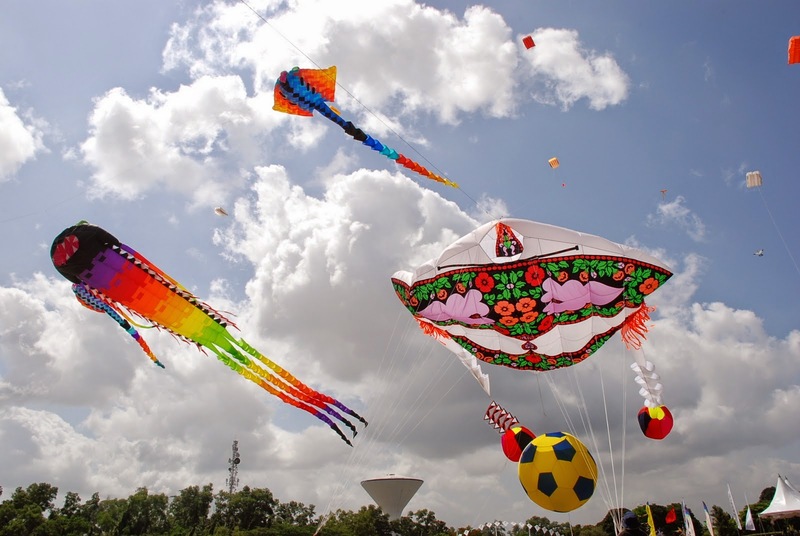 The festival will be filled with domestic and international contests, demonstrations, spectacular ground displays, and some of the most amazing kites you will ever see. The inaugural ceremony starts with a participant parade which present all local and international guests. Waving flags the international guests represent their countries with pride as well over 100,000 spectators cheer. Following the precession and the arrival of the HRH Sultan of Johor, local Wau and International participants get their chances to present their kite flying skills. The Royal Family of Johor have indeed been a staunch supporter of the festival over the years. Over the festival duration, engulf and explore the incredible number of stalls selling various goods, collectibles, snacks and food. Workshops are also held throughout the seven day festival so complete novices can learn the basics of kite making, while those already well-versed in the art can learn an even higher level of skill. Prizes are then given for the best kites to emerge from these workshops. Enjoy the night with spectacular cultural and modern performances line up to spice up your stay and don’t forget to visit the Kite Museum which is within the festival site. 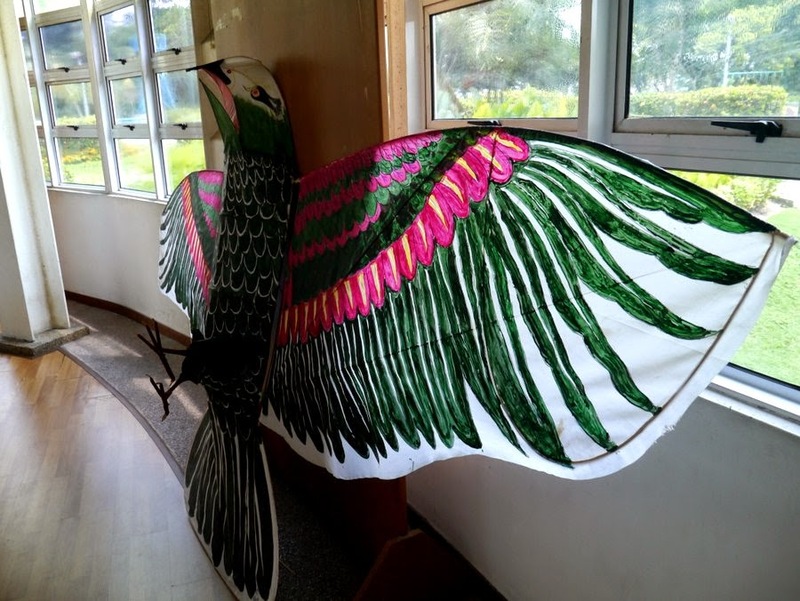 This year marks the 13th year anniversary of the the Pasir Gudang Kite Museum, which was opened during the 7th Kite Festival. 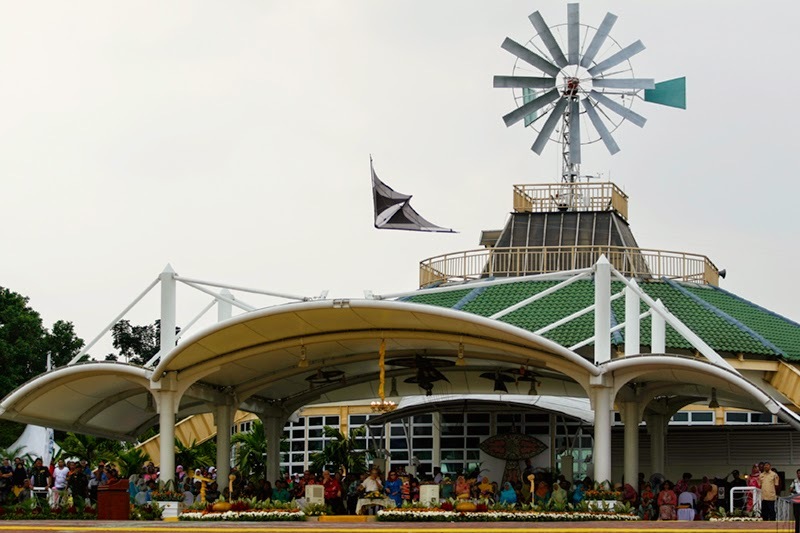 It is the first kite museum in Malaysia and has a unique working windmill that generates the electricity supply for the museum.